Are you tired of your make-up being laying around everywhere? And you need to find an alternative way of organizing your Make-up ? 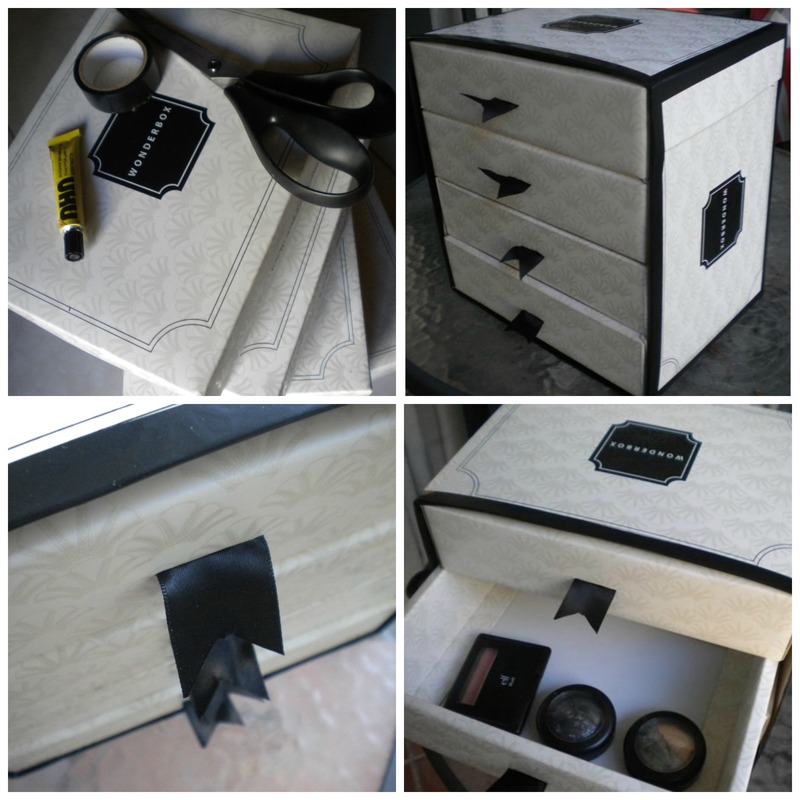 Well I’m going to show you how u can make your own DIY Make-up Organizer with your WonderBoxes. 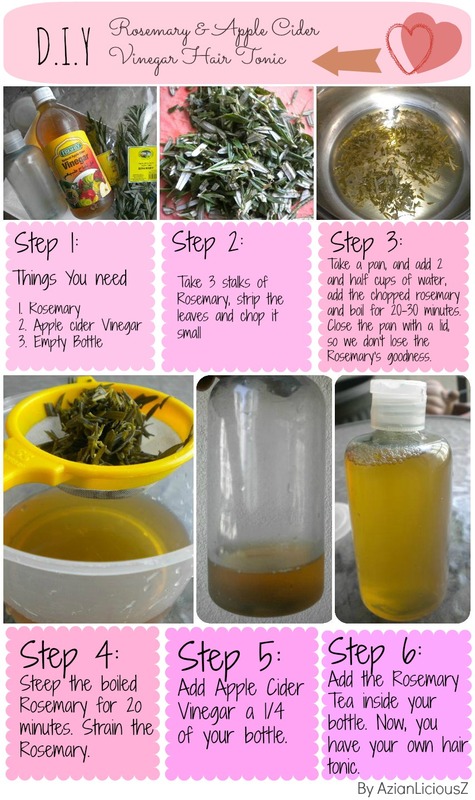 No expenses required and I used what I already have at home.